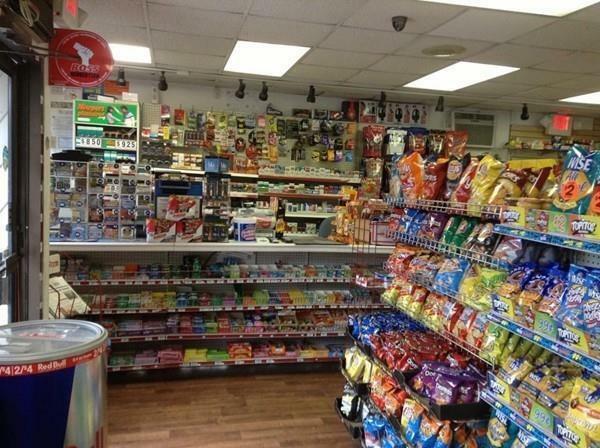 Business for sale,convenience store with lottery has 5 yr lease, w/ 3 5 yr options Sales Yearly: $300K gross, PLUS $16,000. from Lottery sales: huge NET per month if owner works it himself . NET Figures on request for interested potential buyer. Owner could finance,some cash down + inventory paid at closing (low interest as per down payment amount: More down,less interest .rate). Inventory is approx $20K would be tallied at closing for exact figure. 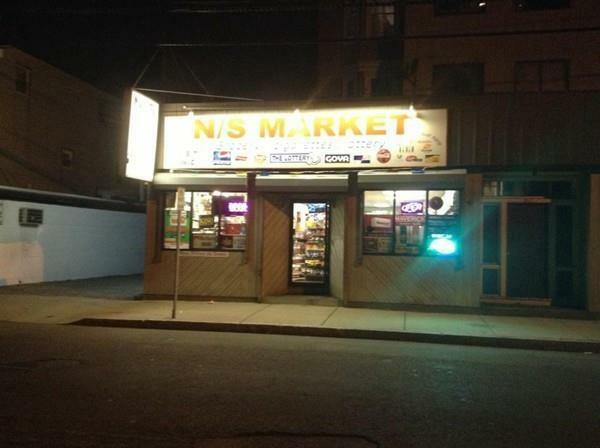 NO liquor, no beer or wine sold. Cigarettes,soda,candy,groceries,other small necessities. parking in front for quick run in & buy. 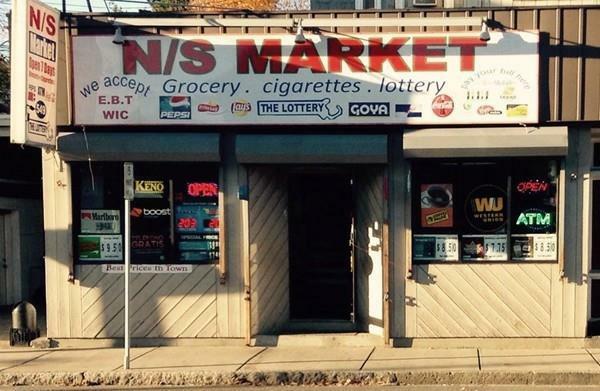 800 sq.ft.approx (Lottery income $16K yrs plus $300K sales) "BEST STORE IN CITY OF LYNN FOR #1 in CIGARETTE SALES. 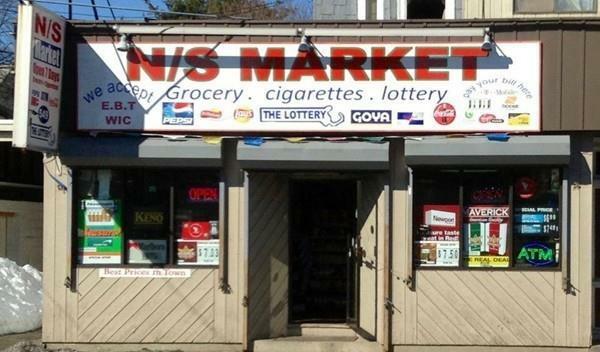 "..HAS MOST VARIETIES OF CIGS. APT w/ 1 bedrm,AT REAR OF STORE $750.MONTHLY WOULD BE AVAIL. AT SALE OF STORE BUSINESS,AS OWNER OF BUSINESS USES IT NOW; ALSO A STORAGE ROOM $150.MONTH, NEXT TO STORE, BUT THIS IS NOT NECESSARY To rent. Listing courtesy of John Gearty of Berkshire Hathaway Homeservices Verani Realty. Listing provided courtesy of John Gearty of Berkshire Hathaway Homeservices Verani Realty.